It is time to plan your bike rides and bike races for the 2017 cycling season in Colorado. Which bike ride, race or event will you participate in this year? 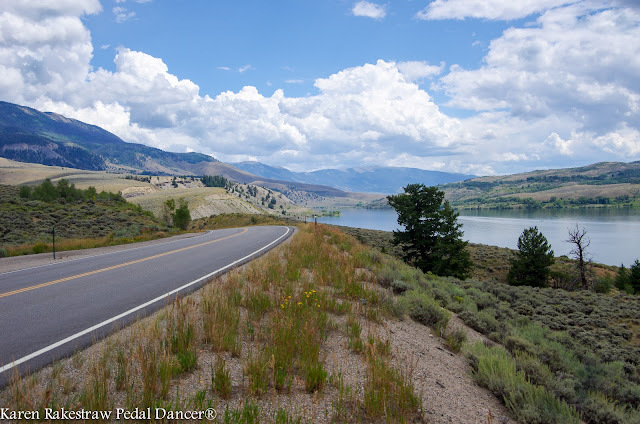 Every year, thousands of road cyclists, gravel riders, mountain bikers, fat bike lovers and cruisers use the Pedal Dancer® bicycling event list to plan their personal cycling season. This is a fine list of bike rides, cycling events, charity bike rides, century rides, bike races, hill climbs, and mountain bike events and races organized by hard-working enthusiasts who bring you cycling events across the state of Colorado; from free rides to charitable fundraisers, week-long bike tours, fat bike races, an ultimate haute route or the nation's toughest century. There seems to be fewer cycling events this year, with an apparent drop in timed gran fondos but plenty more fat bike events, and of course, continuing growth in the popular Colorado sport of mountain biking. There remains a demand for out-of-staters to visit Colorado for some of our spectacular multi-day bike tours. 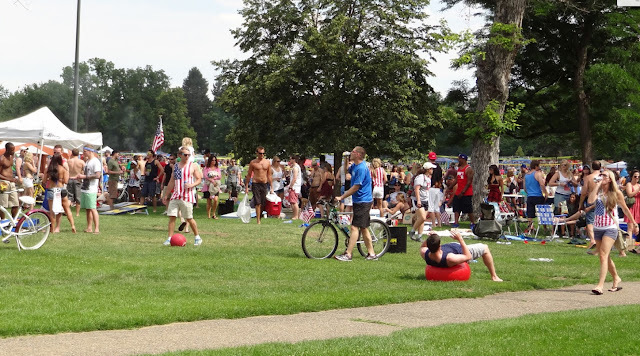 The Pedal Dancer Event Calendar List - now in it's sixth year - is the comprehensive free bike event calendar in Colorado listing cycling events and bike rides. Intended to inspire and help you plan and register for a bike event of your choice. Get ready to escape on your bike in search of that next great ride or cycling adventure. I have listed below separate groupings for fun Colorado cycling events, Colorado century rides, Colorado mountain bike rides, Colorado fat bike events, Colorado gravel rides, Hillclimbs, Colorado cruiser nights, Colorado multi-day tours, and major Professional Races in the Unites States for 2017. Updated throughout the year, this calendar list of bike events in Colorado is listed in date order with known 2017 dates and links to the bike ride or event website. If you would like your bike event added to the calendar (for free), please contact me. During my fifteen years as an avid cyclist I participated in many of these ride. Especially enjoying the ones I traveled to; staying in new cities and riding on new roads. I preferred the events that I could not easily ride on my own without support like e-rock, Santa Fe Century or Ragbrai with its glorious pie. I have very fond memories of the Solvang Century, Triple Bypass, Moab Skinny Tire Festival and the Copper Triangle. Nothing will get you out on a bike better than having an event to target. 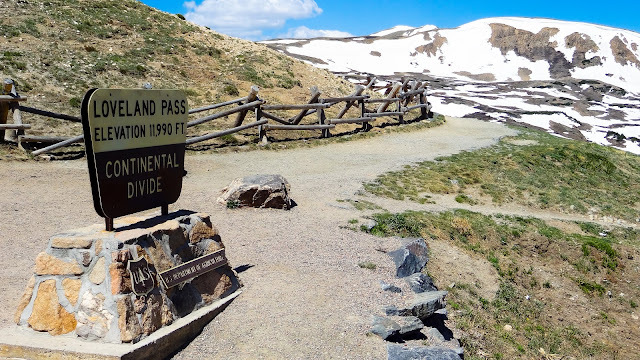 List of Colorado road cycling events, gran fondos, century rides, cruiser rides, fat bike races, randonneurs, extreme long distance bike events, hill climbs, mountain bike events, gravel rides, week-long bike tours, charity bike rides and so much more. *Final dates will be added as published by the event organizers. This calendar will be updated throughout the year. Cycling EVENT RIDES and bike TOURS in Colorado in 2017: Full list of all cycling events in Colorado (CO) with a few in nearby in Utah, Wyoming, Oregon, Arizona and California listed below. February 4, 2017 - Eagle Vail Metro District Snow Bike, Vail Golf Course, Fat Bike/MTB ? Some fun and interesting bike rides in 2017 near Colorado - a calendar of bike rides in Utah, Arizona, New Mexico, California and Oregon. 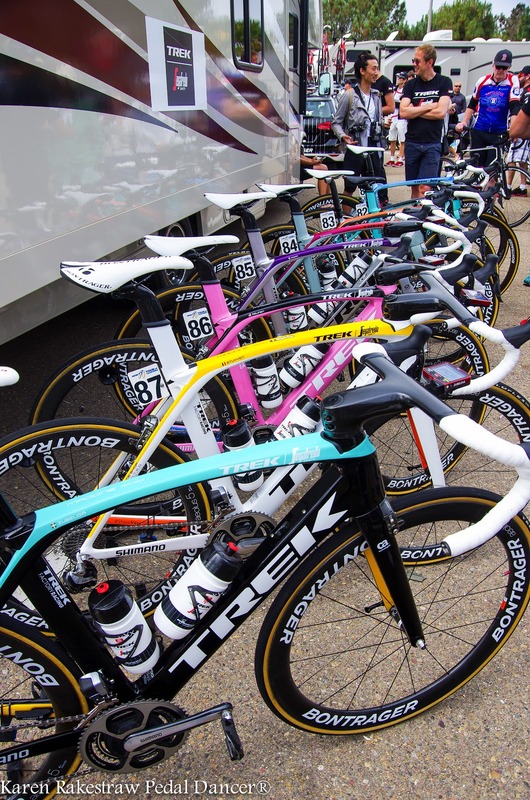 Travel to a bike event is very exciting and fun to make a road trip out of a special event. July 23-29, 2017 - RAGBRAI, Iowa, 7-day event with lots of pie & watermelon! Key registration dates for bike rides and events in 2017. These sell out fast in Colorado! 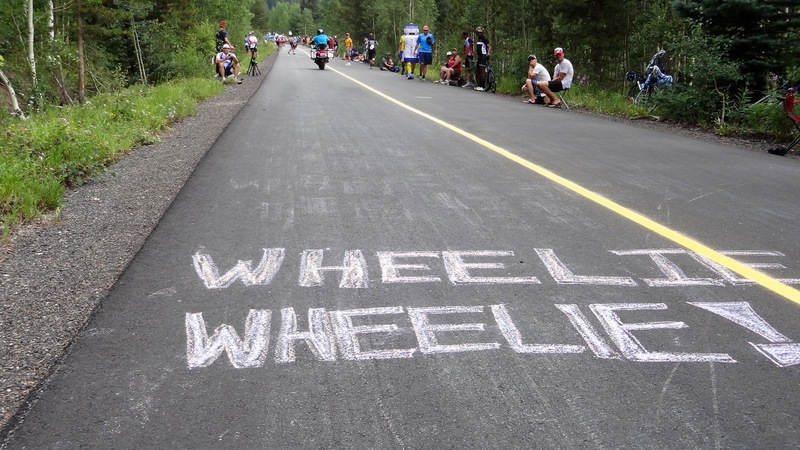 Mark your calendars to sign up for these very popular Colorado bike rides and races. Leadville Trail 100 - MTB race. Lottery Dec 1-31, 2016. Notified mid-January and charged $425 registration fee. Read: Selection Rules for Leadville Trail 100. 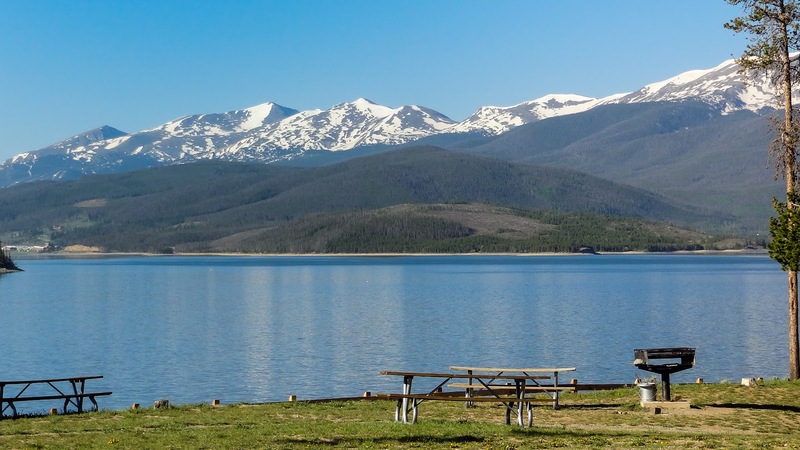 Sign up for the Leadville Camp and get a guaranteed entrance: more information. Qualifier Events launch January 16th - event qualifiers listed at Leadville Race Series. Race date: August 12, 2107. Baily Hundo 100 - MTB race. If you started the 2017 race you are guaranteed an entrance into the 2017 race. 400 rider cap. Race date: June 17, 2017. $250 (minimum) donation entrance fee. Register. Race dates: June 17, 2917. Triple Bypass - 2017 registration opens January 9, 2017 until sold out. Team Evergreen members can register on January 4th. Register. $165 one-day one-way, $295 for 2-day Double Triple Bypass ride. Ride dates: July 8-9, 2017. Ride The Rockies - 2017 Lottery registration opens February 5 - February 26, 2017 (5pm) after their ride announcement party announces the route for 2017. 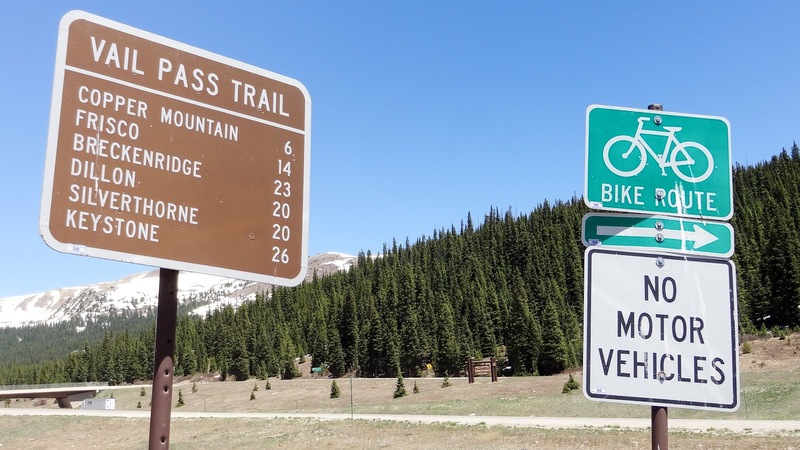 No information until the route is announced on the Event website for this very popular Colorado week-long bike tour. Notifications of lottery acceptance in to Ride the Rockies will be on March 3, 2017. Ride Dates: June 10-17, 2017. Because I now have a job helping non-profits file their tax returns, I am giving special mention this year to those events that fund raise or support local charities in Colorado. Some rides have required fundraising minimums. Teams often form in these charity rides and raise significant funds. See ride dates listed above. The Triple Bypass has donated $1.8 million dollars into local charities since it's beginning 16-years ago. You can apply to receive donations for your organization. The Cloud City Wheelers who run the Leadville Winter Mountain Bike Series and many other fat bike rides support Trips for Kids. 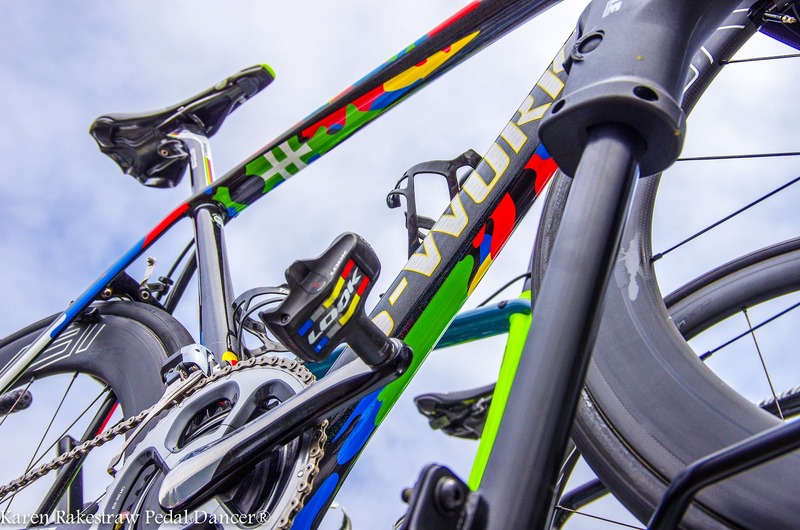 The Bailey Hundo and Hundito raises money for Trips For Kids Denver/Boulder (TFK), Colorado High School Cycling League and Colorado Mountain Biking Association (COMBA), $250 minimum contribution. 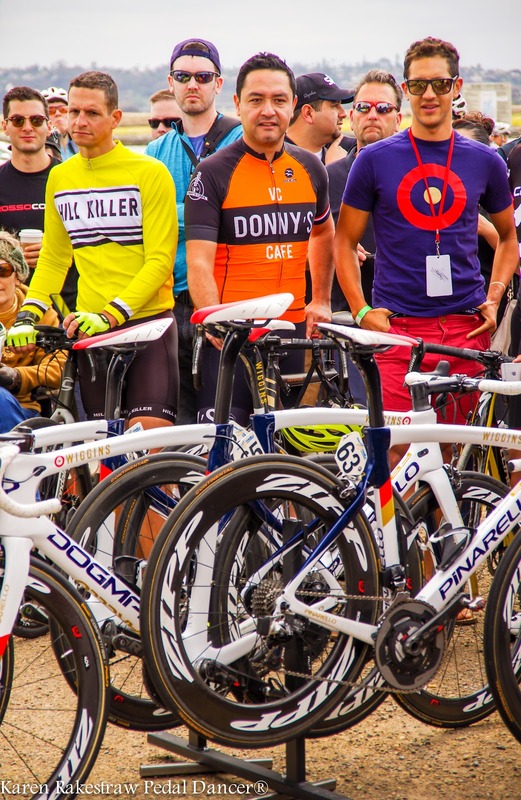 The Ironhorse Classic benefits the Davis Phinney Foundation. The BStrong ride benefits the Boulder Community Hospital and George Karl Foundation for cancer. The Tour de Ladies ride benefits the Douglas County Crisis Center. The Grin and Barret Ride benefits San Juan Cancer Center at Montrose Memorial Hospital. Pedaling for Parkinson's raises money for Parkinson's Disease. Buffalo Bicycle Classic raised funds for scholarships to students to CU-Boulder's College of Arts and Sciences. 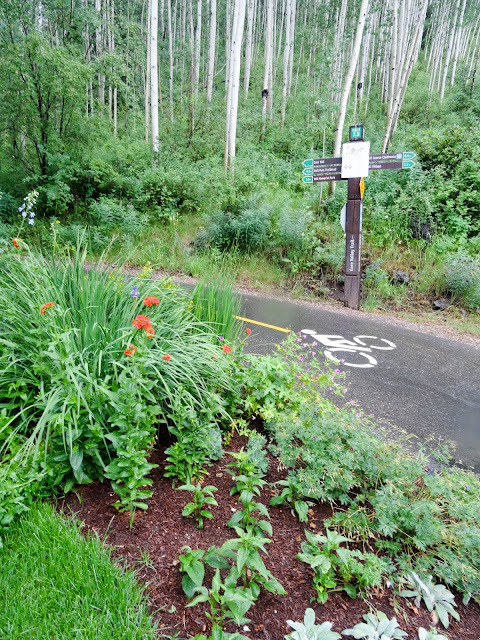 The Colorado Park to Park Challenge contributes to Wish For Wheels. The all-women ride Venus de Miles supports Greenhouse Scholars. Pedal 4 Possible supports Craig Hospital in Englewood specializing in brain injury and rehabilitation. The Mountains To The Desert Bike Ride raises money for the Just for Kids Foundation. Red Rock Challenge , Death Ride Tour and Death Ride Challenge all benefit ALS. Courage Classic benefits the Children's Hospital Colorado. 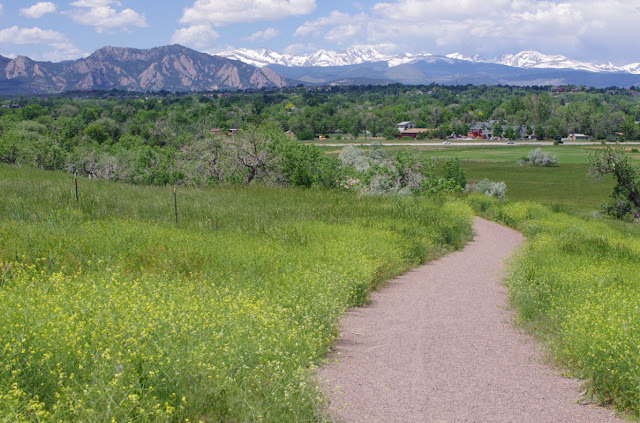 The Denver Post Ride the Rockies and Pedal the Plains contributes to The Denver Post Community Foundation and also offers grants to a non-profit organization based in each of its host cities along the route. Bike MS Colorado for Multiple Sclerosis requires a minimum fundraising effort of $400. Tour de Cure benefits Diabetes. Cycle For Life benefits Cyctic Fibrosis. Pedal The Plains will benefit The Denver Post Community Foundation in support of Colorado FFA and Colorado 4-H. The Food Rescue Ride benefits Denver Food Rescue’s (DFR) heathly food access for all. 2017 Honor Rides Schedule (rides this year in California, Ohio, Florida and New Hampshire). The Honor Ride is a non-competitive cycling event that lets the public ride alongside our healing heroes. Rides vary from 10-100 miles and are designed for all skill levels. Injured veterans ride for free. You can ride along with our Veterans. List of Colorado bike swaps, special events, parties, bike meetings, award nights, key registration dates, bike camps and so much more. June 16-17, 2017 - Food Frisco BBQ Challenge, a great day to ride Summit County and then eat! Why not vacation in Colorado in 2017? 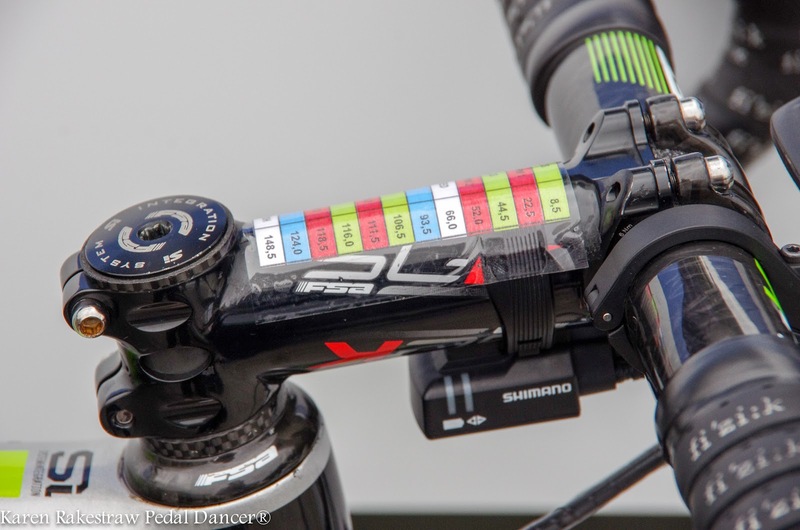 Completely relax knowing all you have to do is pedal ... for a week. June 10-17, 2017 - The Denver Post Ride The Rockies, 7-day Tour, 2000 cyclists! These century rides in Colorado promise you the option of near or greater than 100-miles on a road bike in a single day. For a list of Metric Centuries (62.137 miles), please see the complete list of events at the top of this page). Including the RMCC 2017 Challenge Series / Colorado Triple Crown Series ultra distance cycling events. Test yourself against the clock on these long road or mountain bike citizen races call Gran Fondos - all in Colorado. There are more than 10,000 members of Randonneurs USA, find more information at www.rusa.org/. Randonneurring is long distance (200-1200+ mile) self-supported cycling. Brevets are randonneuring events. The events have time constraints and speed goals averaged whether still or moving. You'll find plenty of awards or certificates and incredible challenges, including the ultimate event, the Paris-Brest-Paris Randonneur (every four years; next race August 2017) in France. A Populaire is a brevet-format ride shorter than 200km (100km-199km). To learn more randonneurblog. For a list of brevets in Colorado, please see Rocky Mountain Cycling Club. To seach the list of randonneur rides in the United States, please search by state at: Rondonneur Events. Varied distances of Mountain Bike Events in Colorado for 2017: A calendar list of Mountain bike races and bike rides in Colorado and Utah in 2017. Some of these events may be both Fat Bike and Mountain Bike. These century rides in Colorado promise you the option of near or greater than 100-miles on a gravel bike or mountain bike in a single day. RMCC Erie Thursday Night Gravel Rides, January 5, 2017 through March 30, 2017 - every Thursday night in Erie, CO.
Short social bike rides around town, sometimes involving costumes, always involving rowdy fun. Denver Cruiser Ride Denver Bike Nights - every Wednesday night, late spring to early fall, May to September 2017, typically near downtown Denver. Longmont Bike Night - every Wednesday night, late spring to early fall, May to September 2017, near downtown Longmont. Pueblo Cruiser Bike Rides - every Friday night, late spring to early fall, May to September 2017, near downtown Pueblo. Happy Thursday Cruiser Ride, Boulder - every Thursday night, late spring to early fall, May to September 2017, near downtown Boulder.